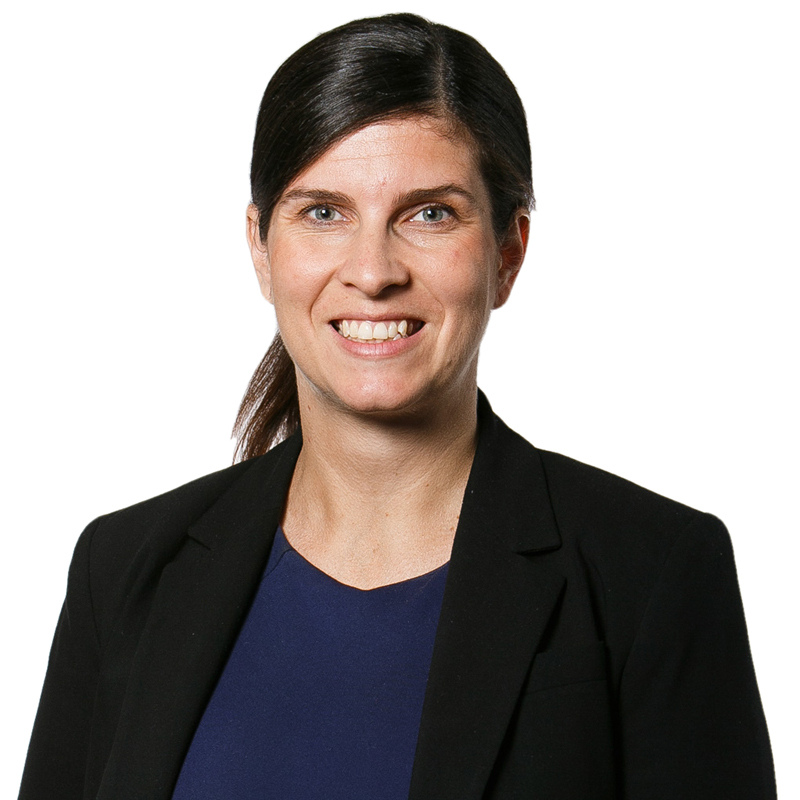 Sarah is a highly experienced solicitor with expertise in residential and commercial conveyancing and commercial leasing. She started her legal career with Trinity law in 2008 and now works across the firms Commercial, SME and Private client groups. With a particular interest in commercial leasing she enjoys working with all clients, big and small – from listed property trusts to start up enterprises taking on their first ever lease. Sarah works closely with her clients as a trusted advisor to reach their individual property objectives, and gets great satisfaction out of achieving the best possible outcomes for them by providing practical, timely and accurate advice in a simple, no nonsense manner. Sarah’s experience takes in the Australian Capital Territory, New South Wales and Victorian Jurisdictions.